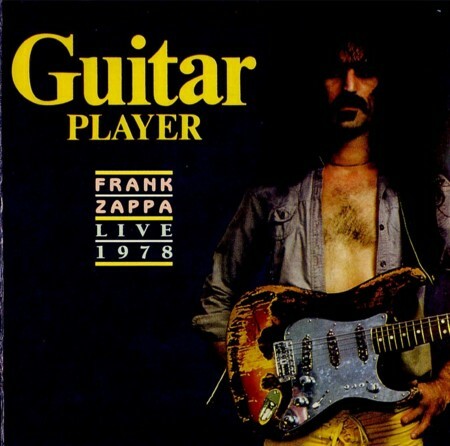 Zappa.com • View topic - Some albums out of print (CD)? Some albums out of print (CD)? Post subject: Some albums out of print (CD)? I noticed some albums made unavailable on Amazon.com. Thing Fish, Orchestral Favorites and Joe's Garage to name a few. Are these out of print? Post subject: re: some albums out of print (cd)? 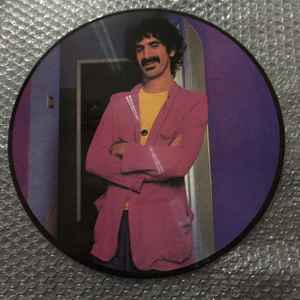 I'd like to add that some unscrupulous individuals are selling the harder to obtain post humorous releases of Frank Zappa albums (A vast amount beyond official release #63 basically up to just before the last 5 releases), for rediculous amounts of money on ebay. 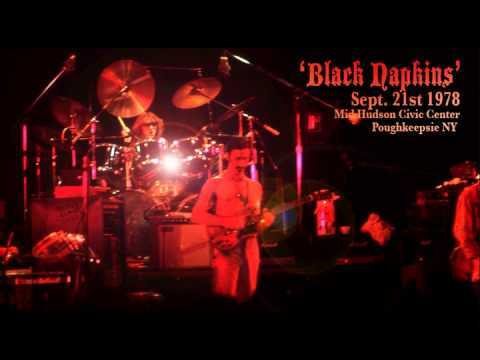 Please note fellow fans that the: www.zappa.com site actually has stock of most of the harder to find titles including the much awaited re-release of 'Civilization Phase 3' by the look of it. You'll not only get them for a great price but you'll prevent greedy record dealers from making cash from you that they have no right extracting. Far better to put it directly back into the place which will result in supporting more Zappa releases. 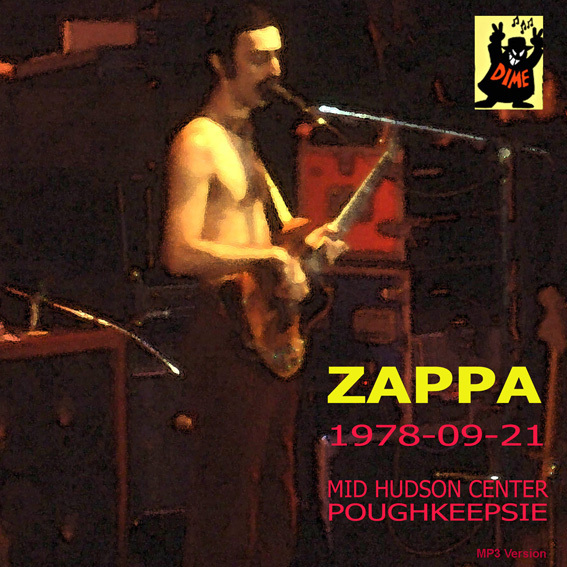 PLEASE NOTE: I am just a fan, I have no affiliations etc with the Zappa store etc. 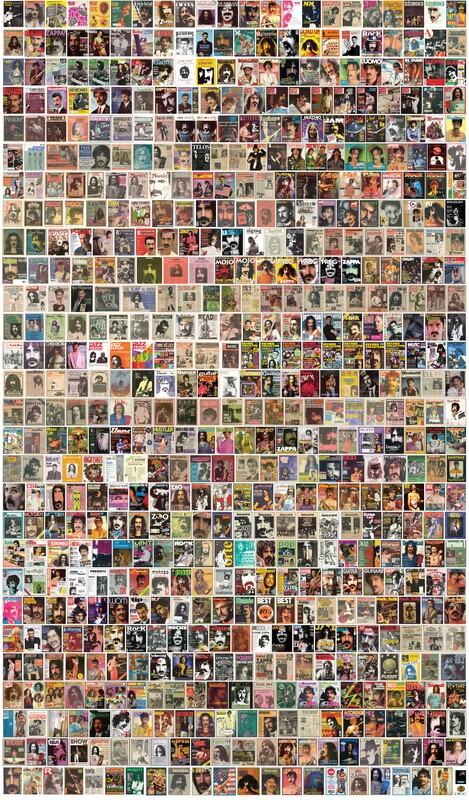 Please note fellow fans that the: http://www.zappa.com site actually has stock of most of the harder to find titles including the much awaited re-release of 'Civilization Phase 3' by the look of it. You'll not only get them for a great price but you'll prevent greedy record dealers from making cash from you that they have no right extracting. Far better to put it directly back into the place which will result in supporting more Zappa releases. Yes, I agree. The ZFT is doing a good job these days with releases so I think they will want to keep everything in print as much as possible. Some of the prices people are asking for some of these titles on the amazon.com marketplace are ridiculous too. I say just be patient if you need any of these for your collection (as I do). There's plenty of stuff to listen to in the meantime. It looks like many of Frank's posthumous releases will become available on amazon in March. Something called Live the Early Years a 4 CD set is listed along with the posthumous releases---is this an official release? It appears to be an unofficial release from Europe. There's lots of unofficial Zappa releases on Amazon. I guess you've confused me. 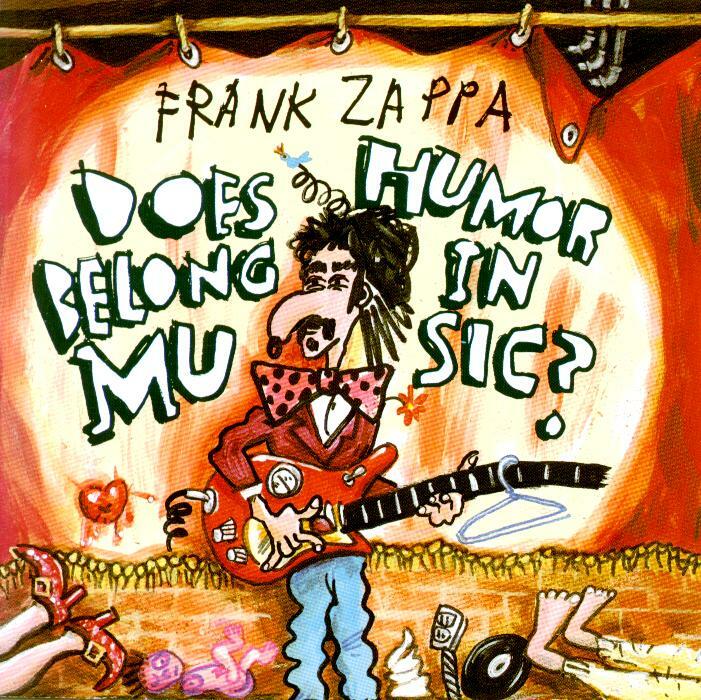 Which albums constitute the post humorous Zappa? All releases after this one? Thanks, somehow this seemed more legitimate -wrong again! This release has been blocked from sale in the marketplace. It is not permitted to sell this item on Discogs." The Early Years? Misleading. Mind you, no-one will buy it without looking at the track list. In my case the front cover was enough. "Early Years": "Radio broadcasts from the 70s". To me, the early years has always meant the original Mothers. Not that I have a hangup about them. ^ Exactly. Which is why "the early years" followed by "radio broadcast from the 70s" is a red flag. How's the audio quality Arkay? First of all, this is a bootleg and these aren't radio broadcasts and never were. Secondly, these shows are easily available in better quality for free on a well-known Zappa boot site elsewhere on the web. Don't give money to criminals, the ZFT doesn't earn a dime from this. 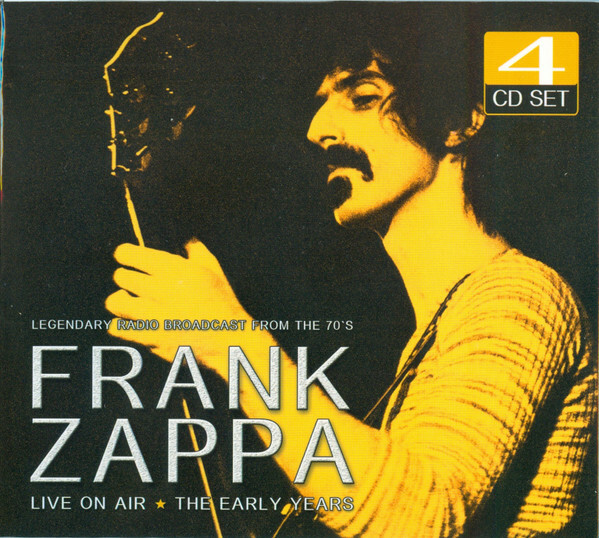 I set the Amazon.ca Zappa list to display highest price to lowest. It does look like some of the latest batch are out of print. I noticed new copies of Studio Tan are unavailable from Amazon (USA).